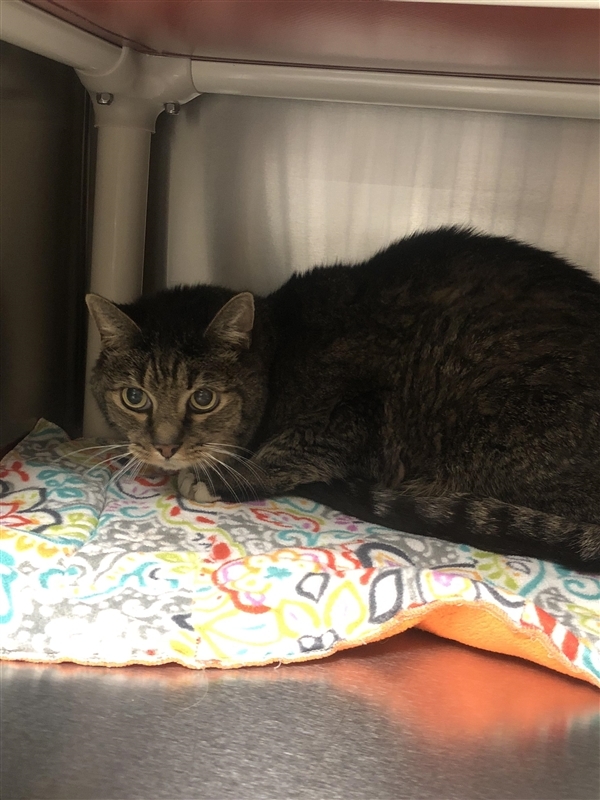 Meet Harvey, a 10 year old domestic short hair tabby that just arrived at our shelter, but we can already tell he loves attention. When you are ready to get a private meeting with darling Harvey, let an adoption team member know. A new cat should meet all the awesome kids (especially the ones that have treats!) in their future home. Harvey can't wait to begin his life of wonderful memories with you, come see him today!